This is an unknown CJ-2. 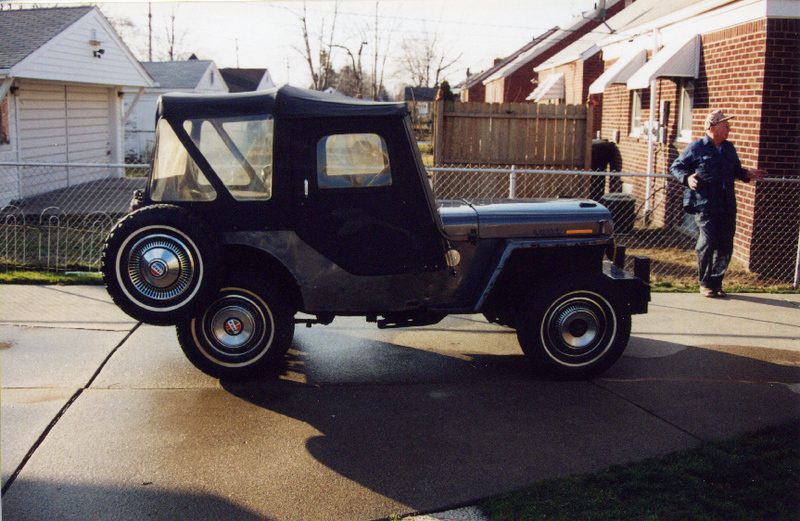 I originally thought it was CJ2-04 which would have made it a 1944 CJ-2 Agrijeep prototype that was used by Willys-Overland for their testing. 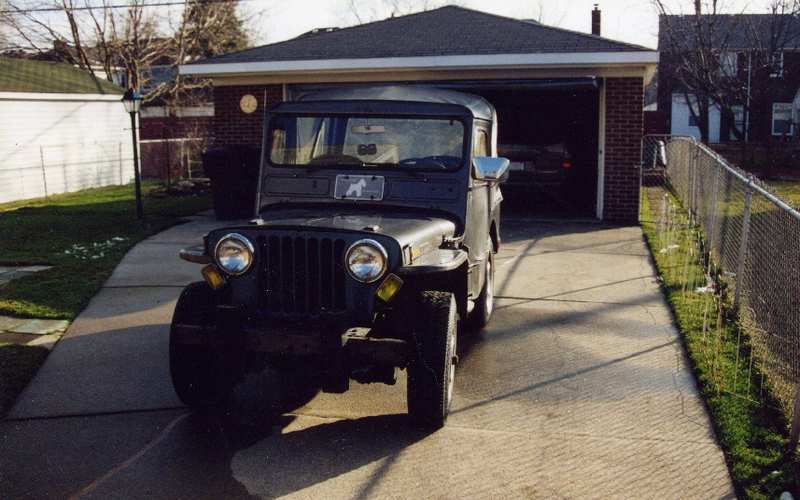 Another CJ-2 with a serial number of CJ2-04 has surfaced which looks to have more original pieces than this jeep. 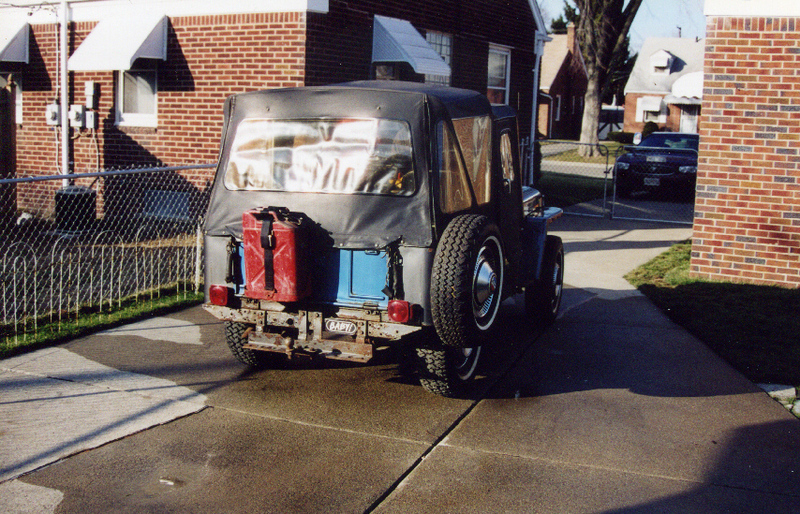 (See CJ2-04) This jeep has been fixed up and modified multiple times through the decades. But it does still have a CJ-2 original frame and axles. So this is a "mystery" CJ-2 that needs to be researched to find its true identity..